The studio was adequate for my wife and I. The Bathroom toilet didn't work properly and the toilet tissue holder kept falling off. Bathroom pretty tight. The view from porch was beautiful and the bed slept great. Mike, we have 24/7 oncall, so any issues like this we could have easily resolved. I am on this right now. Bette Butler was great to work with, as was the property manager . 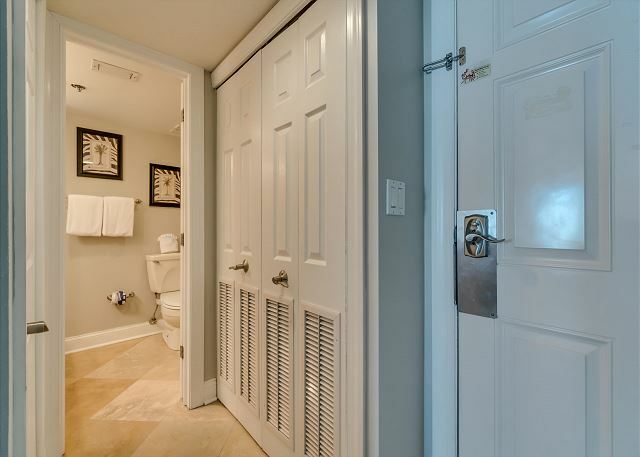 The condo has a nice spacious closet, and an in house washer and dryer. Room location is at the end of hall so it is, IMO, quieter than other condo locations. Even the elevators were nice clean and prompt. 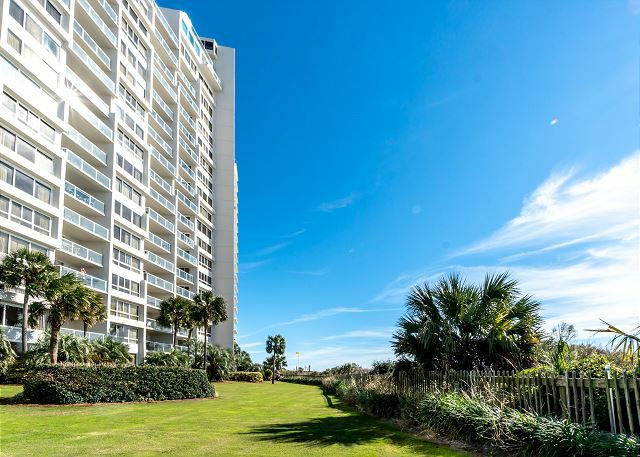 Our only concern, before renting was one person wrote: “It is a seven minute walk to the beach.” Bette assured us the condo was on the beach. 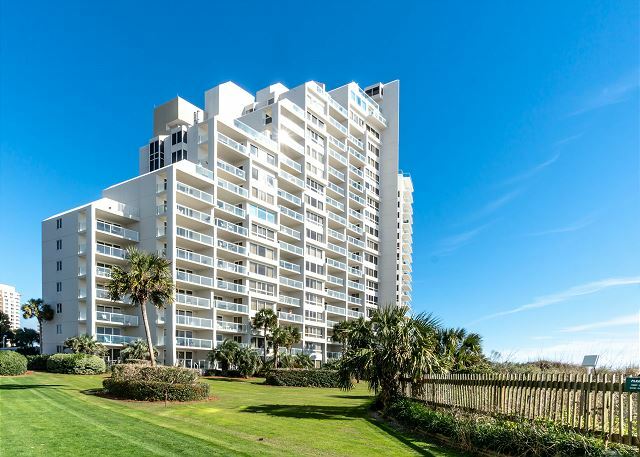 From the corner of the Beachside 2 building, it is approximately 250 feet to the ocean and took us one minute to walk!! We stayed for 33 nights, from 01/14/19 to 02/16/19. As Bette said, “Best bang for your buck”. We would definitely go again. PS-as a bonus, we had a deer in our back yard one morning. Thank you Bette and Staff. Thani you David for your kind words. I truly look forward to your return! Very good , unit needs a little TLC, great location. Unit is getting ready to be repainted so TLC is coming. But, the unit is a great unit with a new couch just a couple of months old. Our unit was so comfortable and the view was amazing! Very clean and cozy. Will book again next year! Condo was great. Just what we were looking for. Great location, Comfortable. Nice property and kept up well. 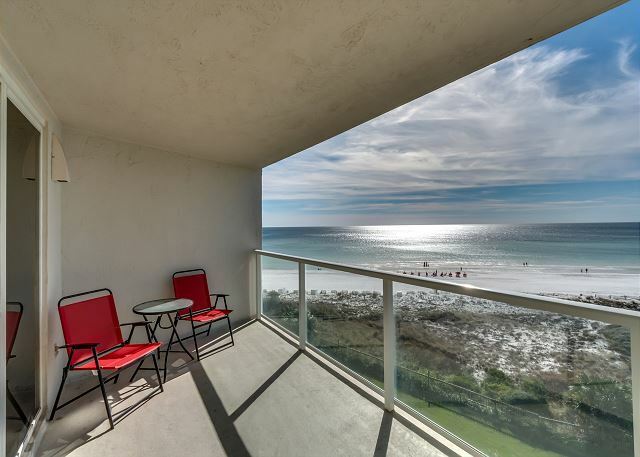 Thank you Ms. Bette at Destin Memories for finding us a great condo to rent once again this year. You always do a great job!!! Thank you Amy for your kind words. Come back often!! Location was great! Love the patio😊 our only issues were 1) please provide an oven mitt—I burned myself trying to use a hand towel as an oven mitt. 2) renting chairs and umbrella was an issue. 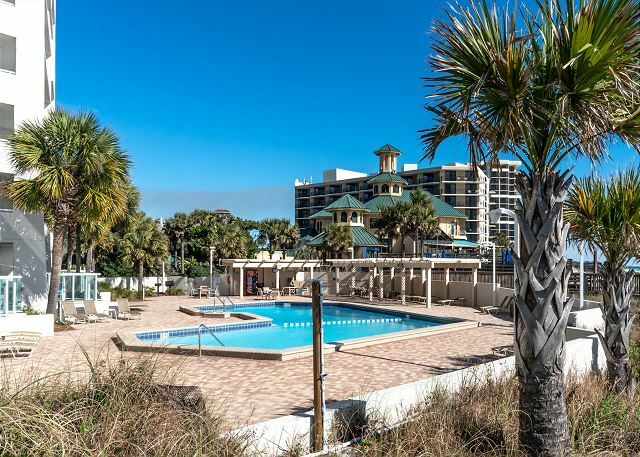 They charged us $165 for three day usage instead of the $100 sign stated rate because we didn’t have a card proving our residence at Beachside II. We explained that we had a code for our room and not a card. They were extremely unkind and truly rude to my husband and myself. I wished you had called for an oven mitt. We certainly would have provided that. 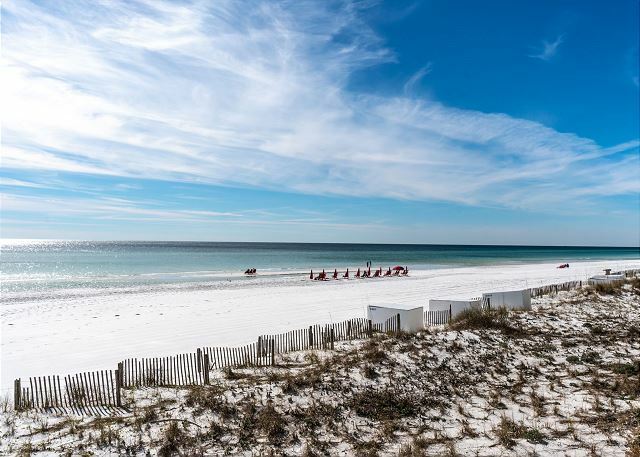 We provide in all of our units 2 beach chairs and an umbrella for your use so that you do not have to deal with beach service of whom we have no control. The condo was wonderful! Just what my husband and I needed for our trip! It was perfect for me, and had everything needed for a working getaway. Great vacation! 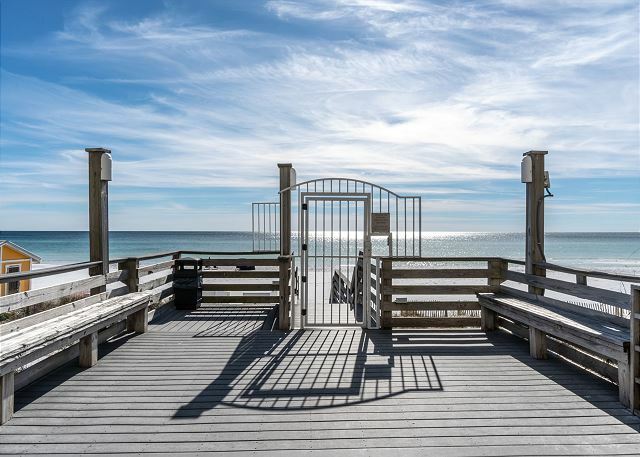 Location is good...beach is beautiful, Destin area offers a lot to do. We have purchased a new couch for this unit, new spread and 2 new chairs and table for the balcony. Come back to enjoy the updates. Bette at Destin Memories is the best. I would and do recommend her to anyone. View was fantastic from room. Room and furnishing nice. It was great! 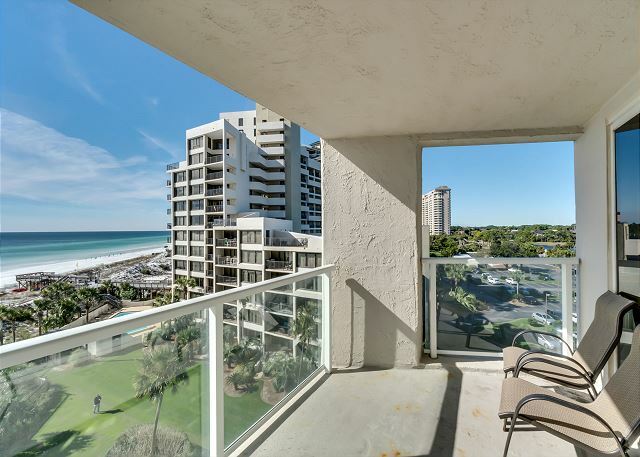 the location is great and the view from the condo is extraordinary! 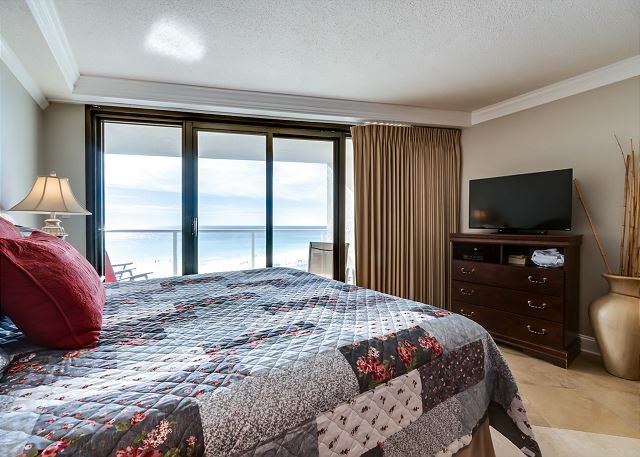 Everything that you will need for your stay is in the condo and is a great place for a couple's get away for an anniversary or holiday. We were only here for 3 nights but it was a great stay. We attended a wedding at the nearby Hilton. This place was perfect for us for the two nights we were in town. Super easy to find and check in. Beautiful beach view. Overall very good experience. We had a wonderful stay in this unit. 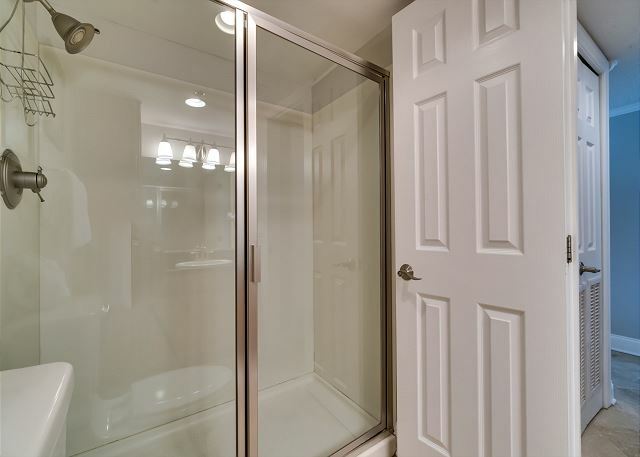 Comfortable bed, well equipped kitchen, and a glass shower instead of a curtain. View is great too. Only small con for me is the sofa sleeper. Mattress is covered with a top which doesn’t quite fit, and is very squeaky. Not a terrible problem for a couple of nights though. Had 2 minor issues during our stay, but were solved immediately. THis place has a great location and beautiful views. 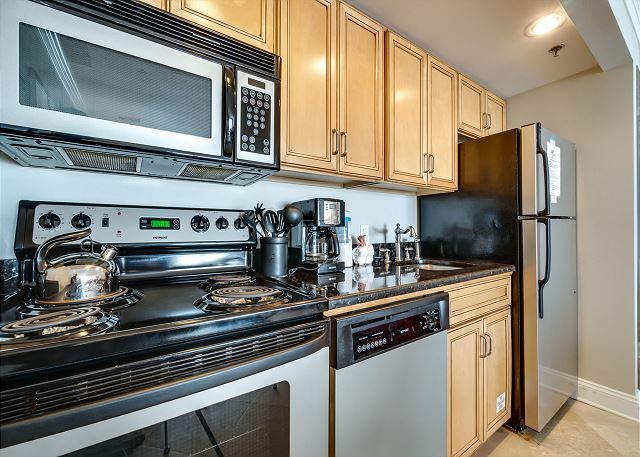 The unit needs some updating (appliances are pretty loud and the bed is very uncomfortable) but if your willing to overlook those issues, it's a great place. I have had no complaints about the bed, thus I have to believe it is personal choice of firm vs soft. I will certainly keep an ear and eye out relative to the mattress as I always listen to what my guests tell me. As to loud appliances, I have been in the unit and no noise from refrigerator or AC that I noted. Other than that I will certainly check out dishwasher and garbage disposal. However, appliances are really updated versions. A fabulous stay in every way! I couldn't have had a better place to stay. The location was convenient to lots of food and shopping. The condo was just as described plus it was very clean and nice. I did not,hear any noise on my floor. Loved the covered parking. The beach chair. The information provided after booking was very easy to follow and helpful. Response to questions was quick. I am so happy that I selected this property. Everything about booking and staying at this location was easy. No surprises, pictures of accommodations exactly as represented. This has become our new "go to" condo! I didn't realize that there was a stackable washer/dryer in the unit or I wouldn't have packed so much! Come back often. 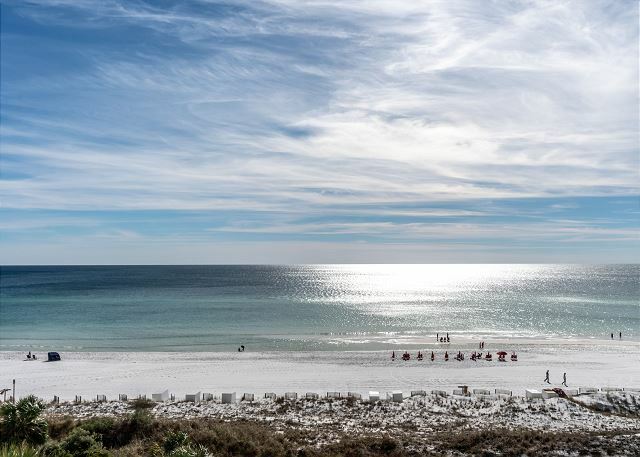 We are so glad you see both the booking process with Destin Memories and the unit to be perfect for you. Great Anniversary Trip To SanDestin! Everything We Needed! Accommodations were perfect - On the Beach, Balcony View, Easy/No-Hassle Check-in! Close to Restaurants & Shopping! We'll definitely be back! Family of 4 had a great stay here! Pictures were accurate, view from balcony was amazing. Basically size of a hotel room with a small kitchenette. My wife and I slept very comfortably on the King bed, 13y/o daughter slept on the pullout and we brought an air mattress for our teenage son. Worked great for our family. We really just used the room for sleeping, showers, lunch and quick breakfasts. The free shuttle to the wharf was great and we used it every evening. Being right on the beach was a huge plus. No issues while we were there. Only really tiny complaint is maybe a better ironing board cover. Other than that...great stay. Well, we can certainly handle an ironing board cover. We are thankful you had a great stay, come back often. a guest from Addison, TX does not recommend this vacation rental. Overall was a great family vacation. Upon arrival we found dirty dishes in the sink, the owner was quick to get cleaning ladies to our room and take care of it. The garbage disposal stopped working and flooded the room, however again, the owner was very prompt and came that evening to look at it and sent a repair man to replace it the next day. The view was beautiful. Overall we were satisfied. Sadly, stuff happens. Dishes in the sink is certainly not the norm, however. We are thankful you enjoyed your stay. And that says it all. Come back! Great location and view of the beach. Kitchen was very nice. Condo has everything you need except they only supply one roll of toilet paper and beds are not very comfortable. The comfort of the bed is different for each individual. This mattress is only a few months old. We pray you come back. 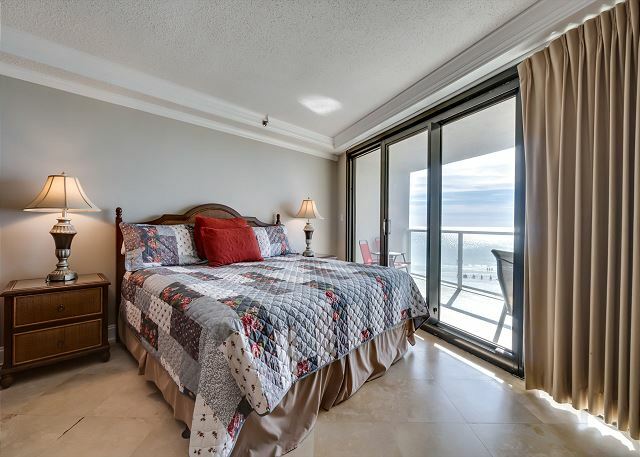 A very nice and convenient location - the room had a great view of the Gulf. 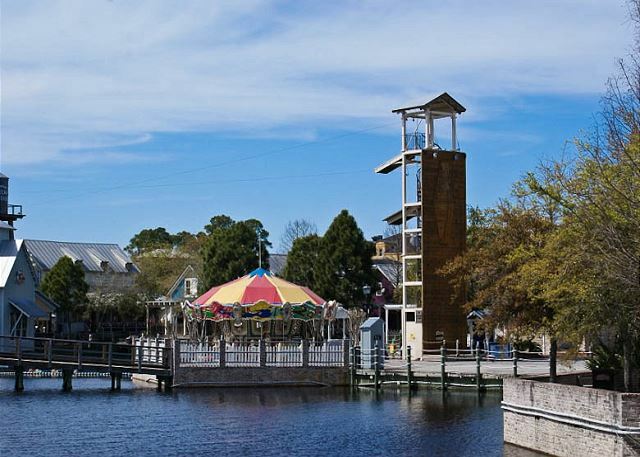 Would definitely recommend for a visit to Sandestin! Chris, it appears you enjoyed your vacation in this great studio. Please come back. We had a great view and was pleased with the property. Our condo was cozy and beautiful. It supplied us with everything needed for our stay. We were even more surprised to have some of the things needed for a day on the beach. Laquita, with your very positive comments I am surprised at your rating. Please come back. It appears you found everything in great condition and enjoyed yourself. 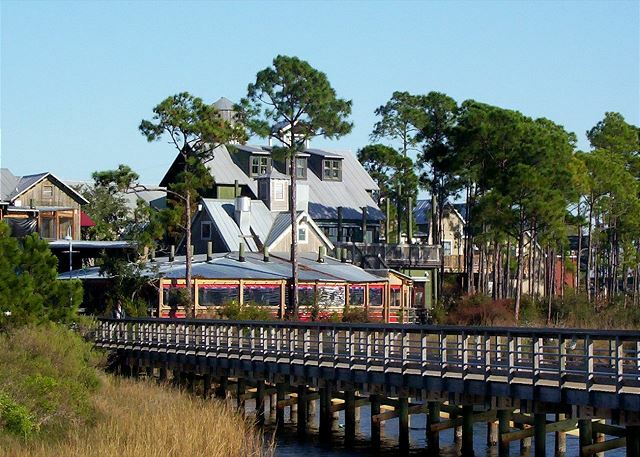 Me and my wife recently stayed here for our honeymoon, and we had a wonderful time ! 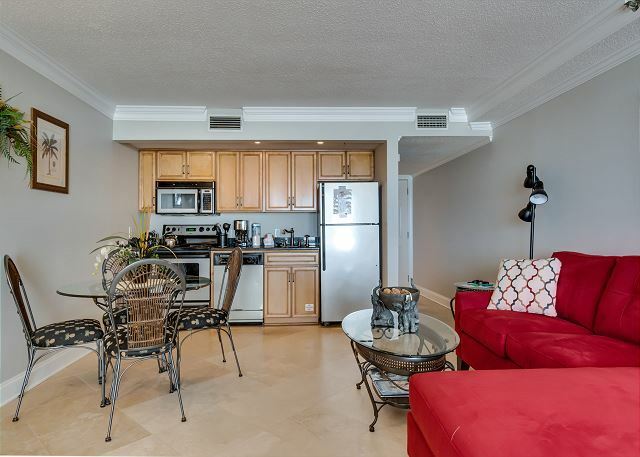 The condo was very nice,comfy,clean and just over all everything we could have asked for ! The location was perfect for us ! Not smack dab in the middle of the Destin hussle and bussel but it wasant to far of a drive ! The site had security at almost all times and it helped us to feel safe ! 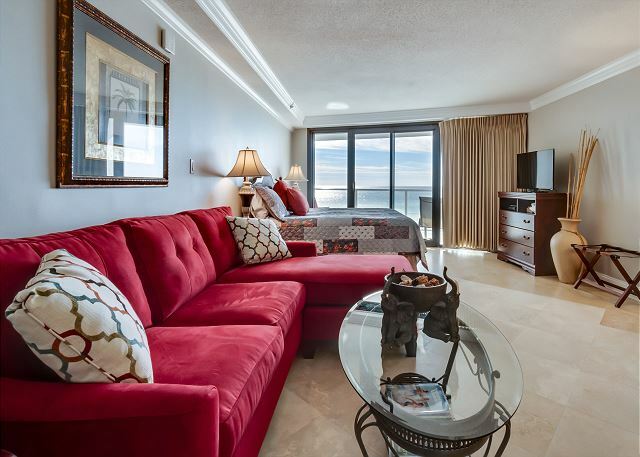 The room was exactly as pictured and we will definitely be staying here the next time we come to Destin !! 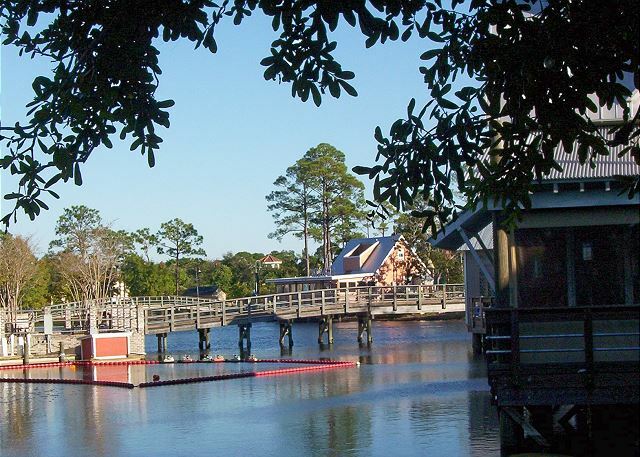 We had a great visit to Sandestin. The room was perfect for our needs. The kitchen was nice touch so we could have breakfast on the porch and look out over the water. One of us did use the pull out bed to sleep and it was incredibly uncomfortable and squeaked to high heaven with just a little movement; the bathroom also needs to finished being repainted, but that was just a cosmetic issue. Overall, a VERY pleasant experience. Thank you for your input about the pullout bed. We have now added a Tempurpedic top to the mattress, tried it and found that is the answer to the issue. Thanks for letting us know. Loved this studio condo. The view is perfect for sunsets. 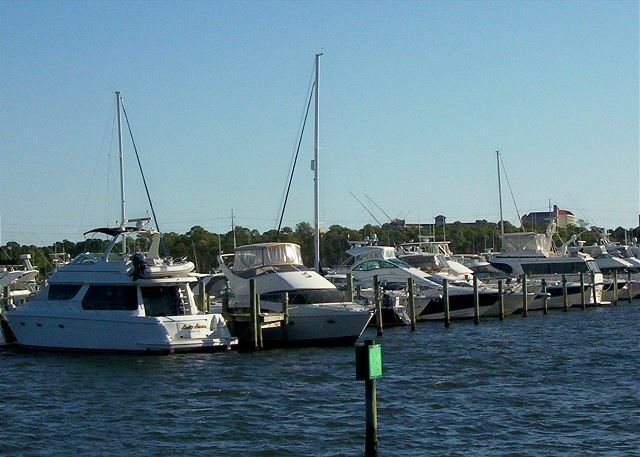 Close to shopping and good restaurants. Very relaxing and clean. Thanks for seeing this unit as we see it as well. It is my daughter's favorite for beach views and good pricing. 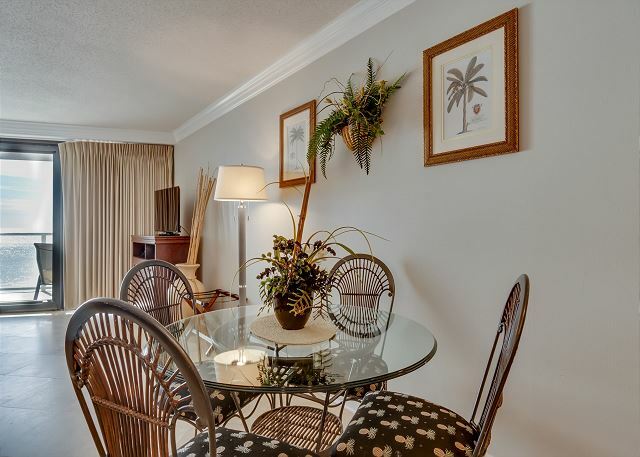 Very nice condo and very well kept. We are thankful to have you and look forward to your return. 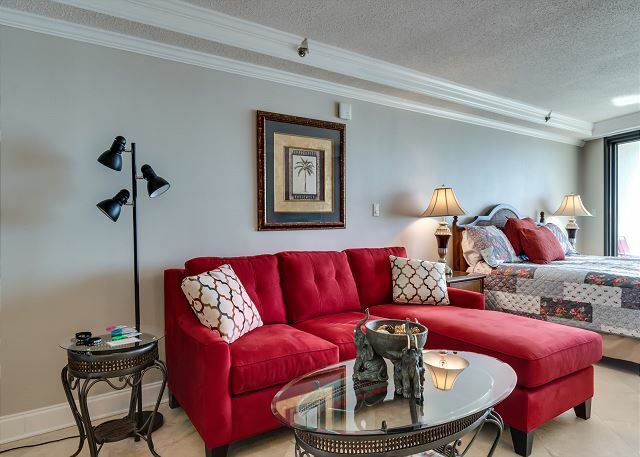 It is good that you can see the beauty of this condo. This unit was very clean and looked just like the picture we received. I would definately rent this again. First trip to the area, wanted to check it all out so we only booked 3 nights, we were so happy with location we tried to get another 2 nights but it was booked. We will very likely be back! Property was well described, no surprises. Thank you. Bobbie, you never said you were dissatisfied with the clean when we talked. I am surprised with that part of the review. I also would like to know what more I could have done for you personally? The overall experience was very nice. Great view. Just what you expect from a studio apartment. The only complaint would be that it needs to be repainted. You can see where they tried to touch up the paint but they would have been better off not to have done it. Thank you for your comments. We always appreciate input from our guests. Come back often. The room was perfect. Great view with all the amminities. Thanks so much. Please come back. 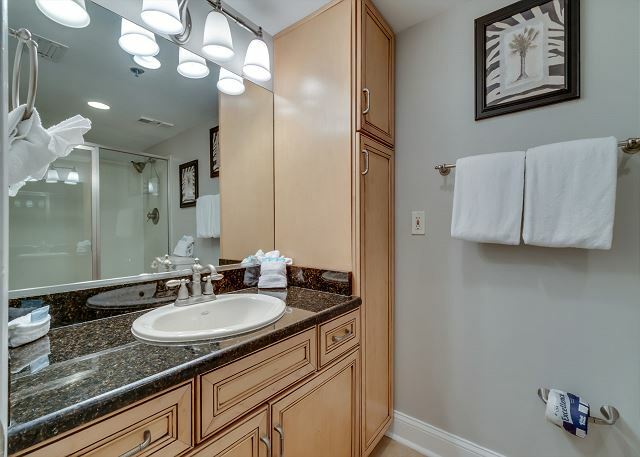 Beautiful views from this cute studio condo. Perfect for two. 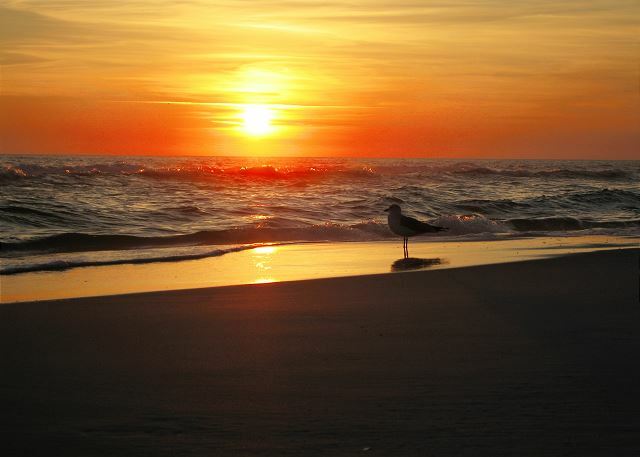 Sandestin resort is by far one of the most beautiful places on earth! We had an excellent time. The staff was so helpful. We will for sure be using them on our next trip to Destin. Thank you and we were happy to have had you with us in this great condo. We look forward to having you back!! We stayed 5 nights. The place was lovely and clean, exactly as pictured. Easy access to the elevators hardly any wait time. Entire property was well kept and clean. 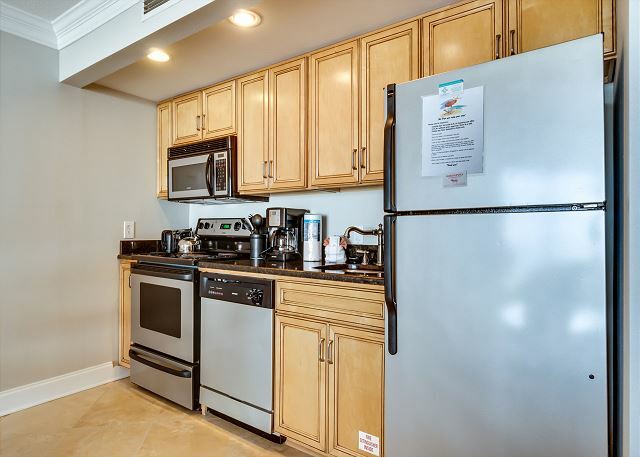 Very spacious studio, with washer and dryer,a huge plus! We Definitely will return to this one. Stayed in this rental for three days with my wife and two kids. The studio was great, perfect spot on an unbelievable beach. It was clean and well set up. Came with an umbrella and two chairs which saved us an extra $100 from not having to rent from the complex. My family and I have stayed in this unit for the past two years. It is exactly what what we need. The unit was in pretty good condition. The door needs new weather stripping and the walls need to be painted because you can really see where touch ups have been made. The unit had been switched from a key lock to a touch pad lock since last year, but the door didn't have a dead bolt or chain lock for extra security. I emailed the woman who I booked through and that same day a chain was installed on door! I was very very very pleased! !